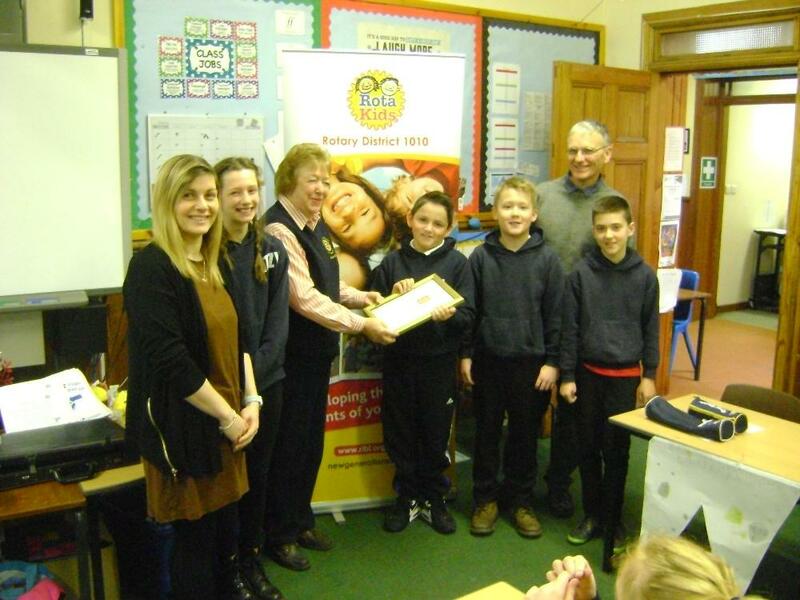 Dornoch Primary School has been a busy place since new Head Teacher Laurence Bews took over last autumn. One of the key innovations has been the founding of a school Rotakids Club. The club supports the pupils in developing interest in the community, the environment, helping others and being good citizens. They also organise projects within their community to develop these themes. 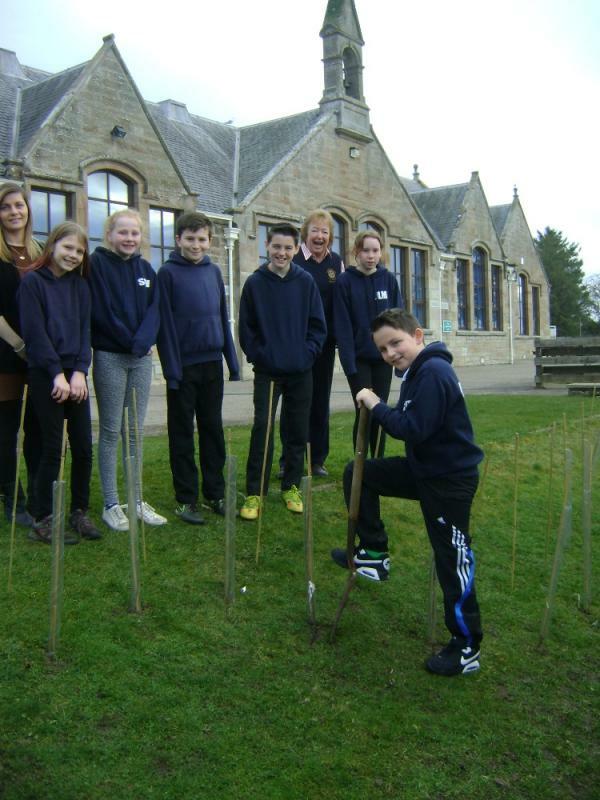 The Rotakids has been up and running for a few months now during which time they have supported the Polio Swim at Golspie and planted 400 broad leaf trees in the school grounds and Dornoch area. They have meaningful plans in place to raise their profile and to hold events such as an Easter Egg decorating competition, a special tea with entertainment for the elderly and planting a summer flowering garden for one of the local retirement homes.